Luscious Lillies color represents friendship, affection, harmony and inner peace. You are sure to enjoy your nail lacquer – share the sweet news with your family and friends. 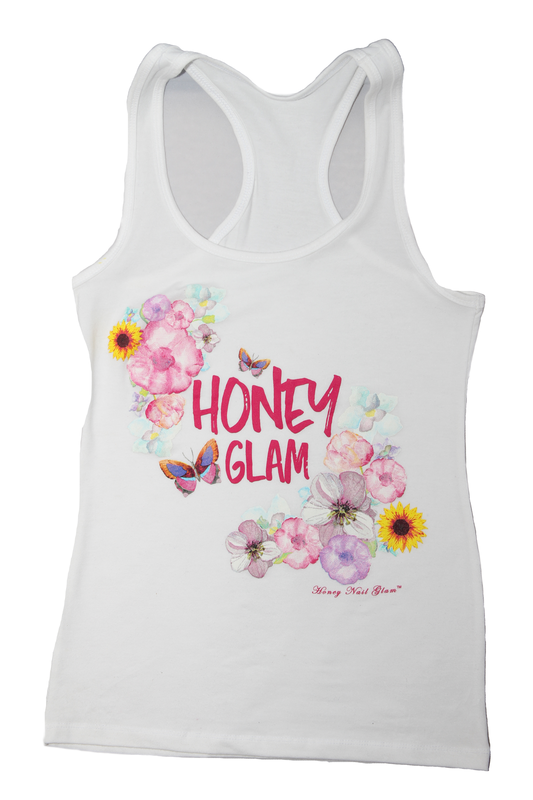 Honey Nail Glam is the new pop culture nail polish brand that adds a smooth, shiny sweet finish to each nail. Our brand is “Vegan Friendly and Cruelty Free”. To share a signature luxury brand nail polish to all female consumers across the globe. Captivating women and girls with “Color Therapy” colors that stimulate the spirit and mind.